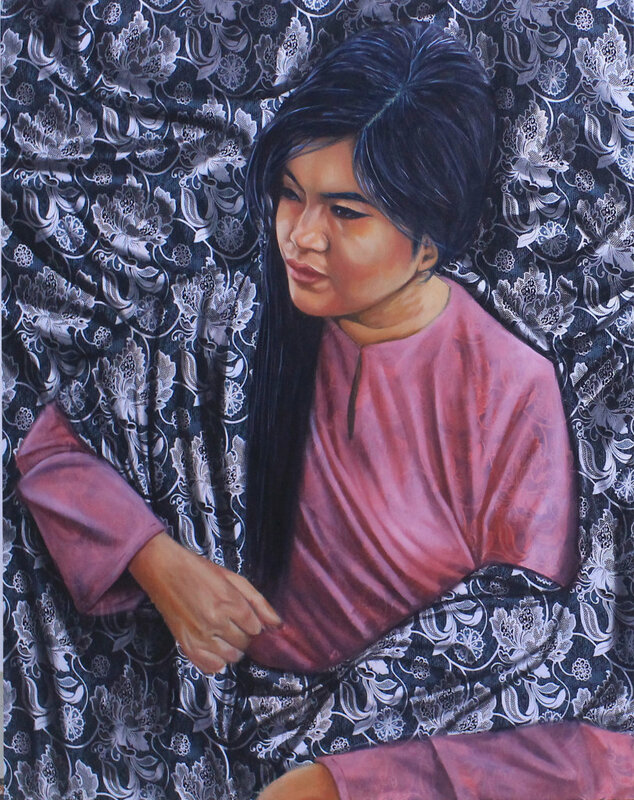 There is a lot of diversity seen in the Malaysian art scene, with a myriad of genres and styles. Even among young artists just starting out their lifelong adventure in art, the variety of styles is noticeable. It’s this very diversity that forms the basis of Variant, a group exhibition by four young artists who carry out their artistic practice in the Meru area, just outside of Klang. 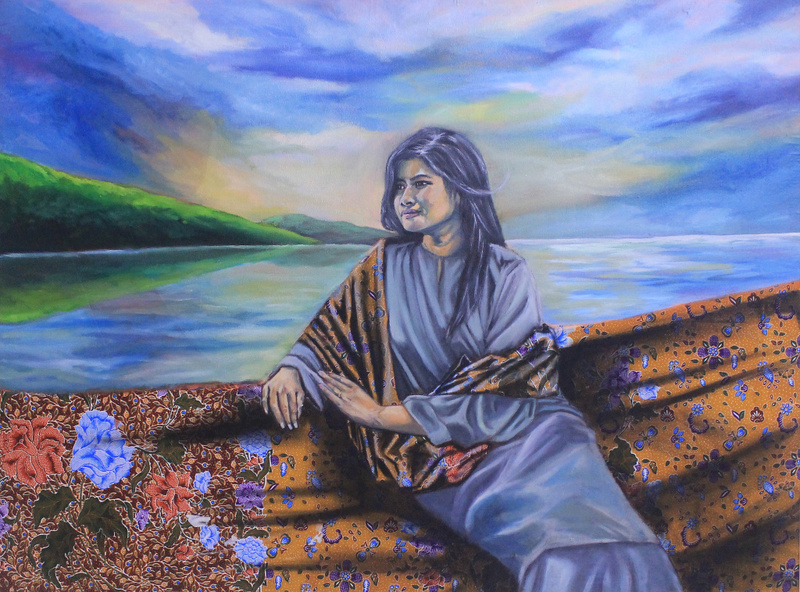 Comprising Aizat Ahmad, Azimuddin Manaf, Nazri Tahir, and Zaimuddin Aziz, Variant tackles a myriad of subject matter types, reflective of the diversity in ideas and thought exhibited by these young artists’ generation. Contrary to the opinion of certain people, diversity isn’t a bad thing. Imagine a completely vanilla-flavored existence that’s boring and mundane, then contrast that to the multifarious colors and hues brought about by divergent ideas and thought processes our real life. It certainly is true, therefore, that variety is the spice of life. From commentaries on social decay, to love triangles, to taking a view at life through unconventionally colored glasses, to the desperate attempt at clinging on to the nostalgia of traditional culture, the works exhibited by these four artists grapple with many different and divergent ideas and viewpoints. Variant begins its run on Saturday, June 13, 2015, with a small opening reception at 8pm on that day, and continues until Sunday, July 5, 2015. Variant features new works by four artists, eager to showcase their ponderings through the similarities and differences that occur in the midst and mess of artistic undertakings. 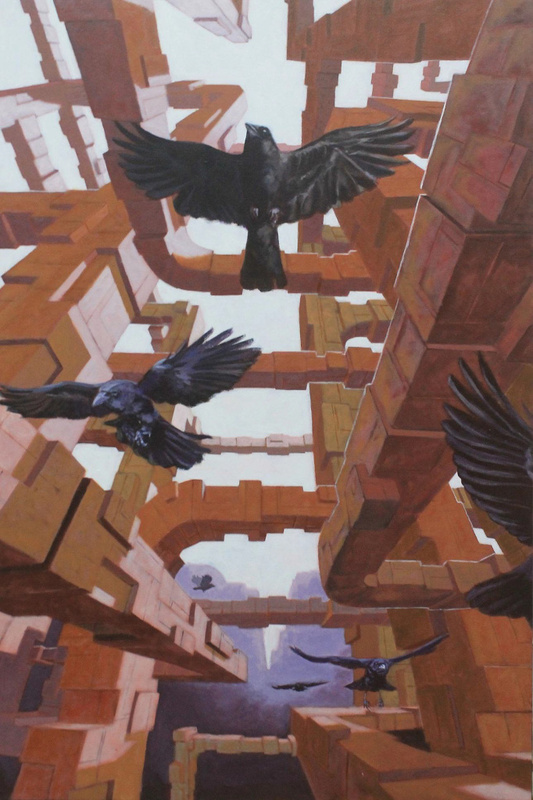 Aizat Ahmad attempts social commentary with his series, Civilization of Crows. 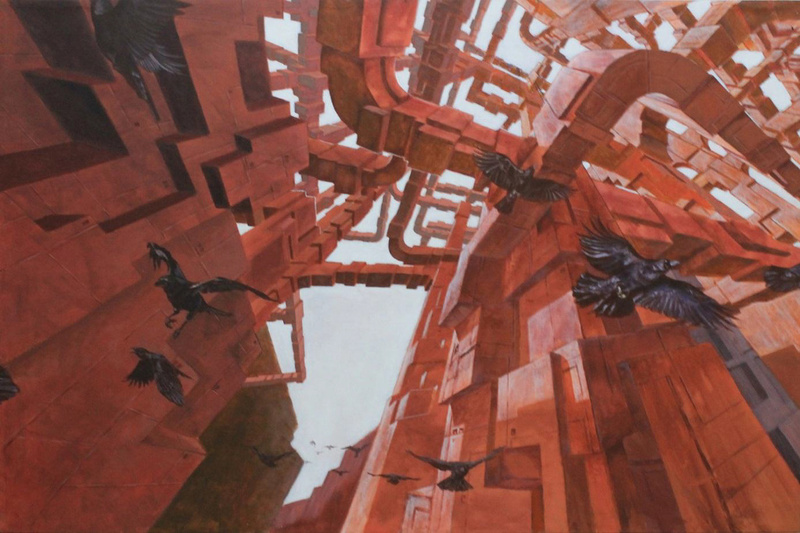 With special attention to perspective and color, he creates dystopian settings activated by crows caught in flight. These birds serve as metaphor for the gross behaviors of human beings, which often cause the disintegration of the very society they have built. 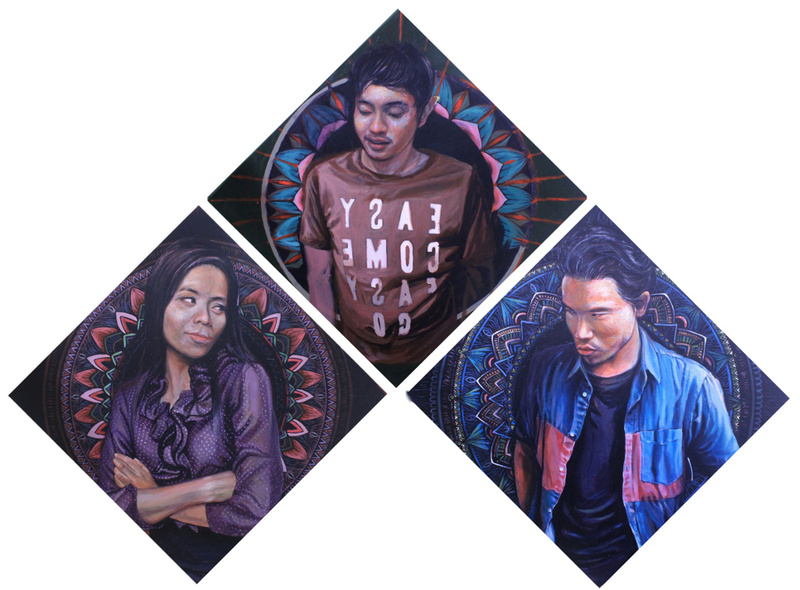 Nazri Tahir renders his intrigue of youth culture through pop-realistic paintings. The figures in his work react with each other, showcasing the entertaining and dramatic aspects of the struggles to find love. The mandalas in the background suggest an inevitability of life’s whims, a way for Nazri to urge his characters to face their conflicts instead of shying away from them. 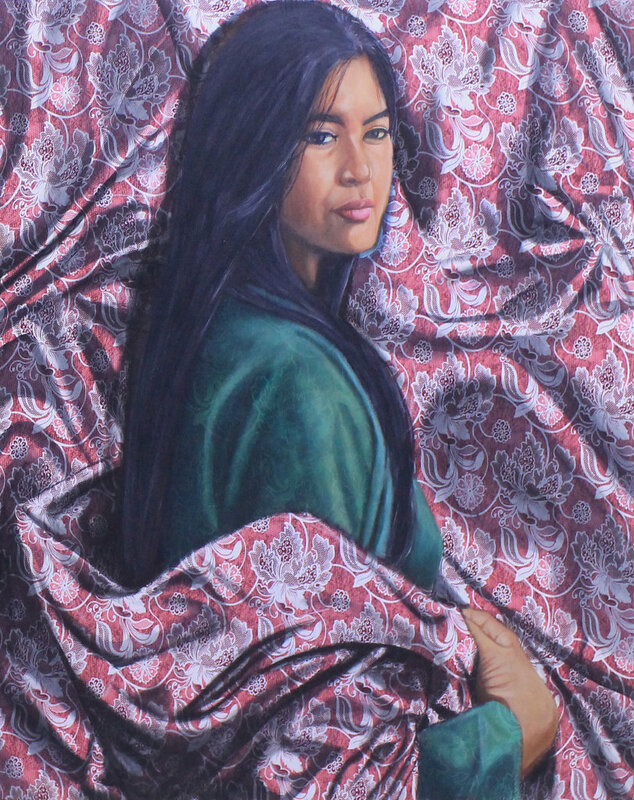 By doubling the batik cloth as subject matter and medium, Zaimuddin Aziz reinforces cultural nostalgia, which he then implements as the tone for his figurative paintings. 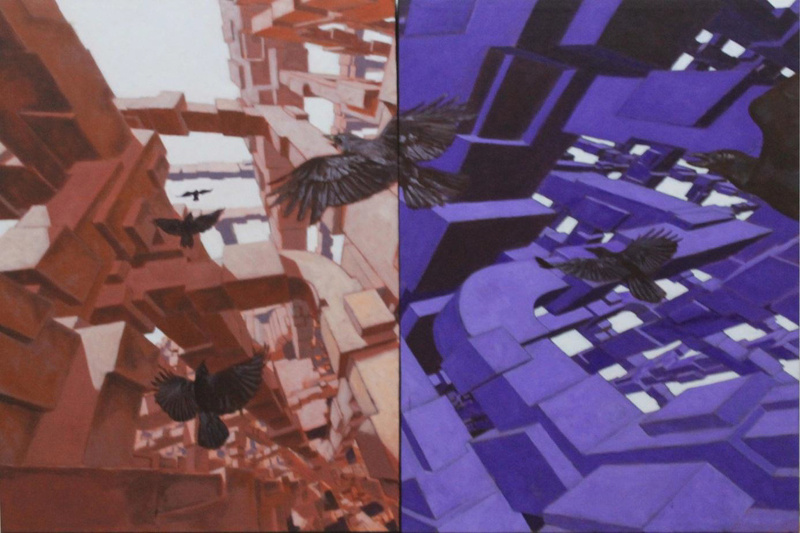 Zaimuddin aims to use composition and colors to affect specific moods in the viewer, citing color psychology as one of his inspirations. 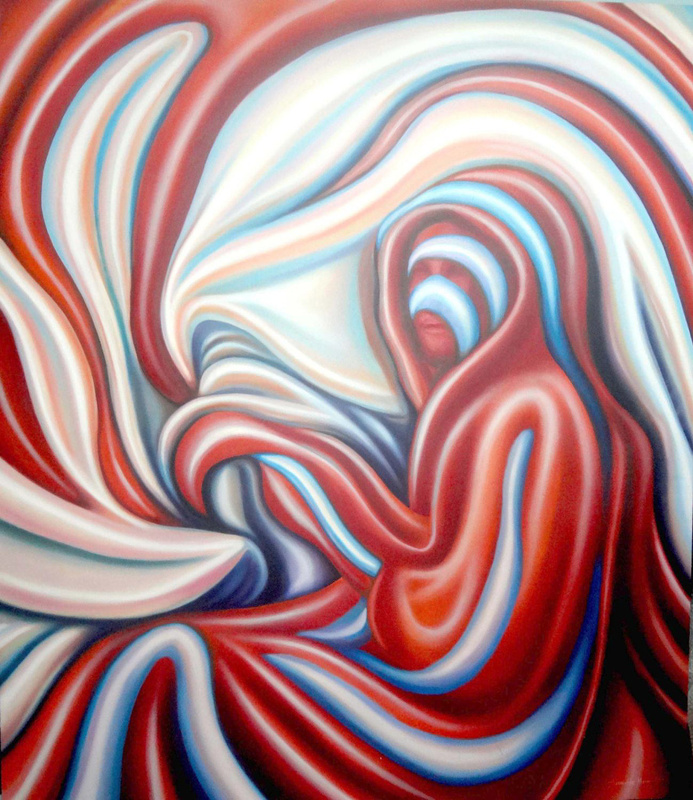 Azimuddin Manaf, on the other hand, observes folds in fabrics, relating this to feminine beauty. Folds are made when the surface of a material moves in and out of itself. 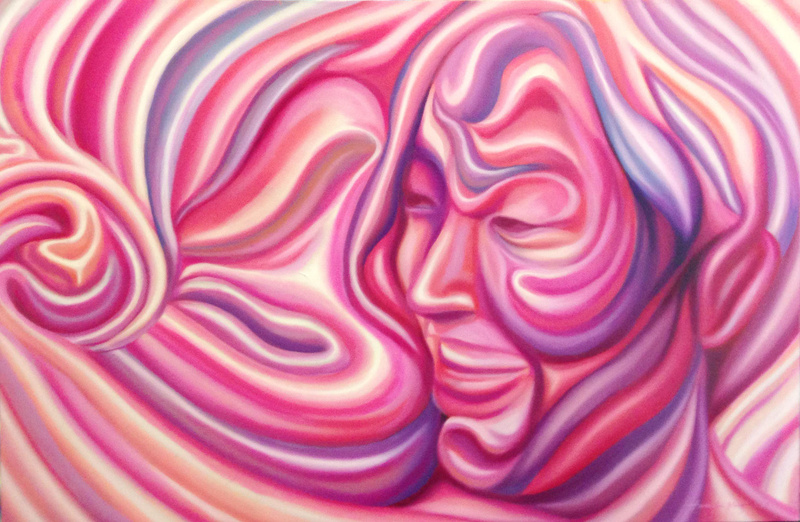 By rendering the female portraits through abstracted fabric folds and contrasting hues, Azimuddin’s paintings thread the fine line between inner and outer beauty. As a collection, these pieces portray a naïvely romantic outlook of life, hinting towards a shared youthful idealism. 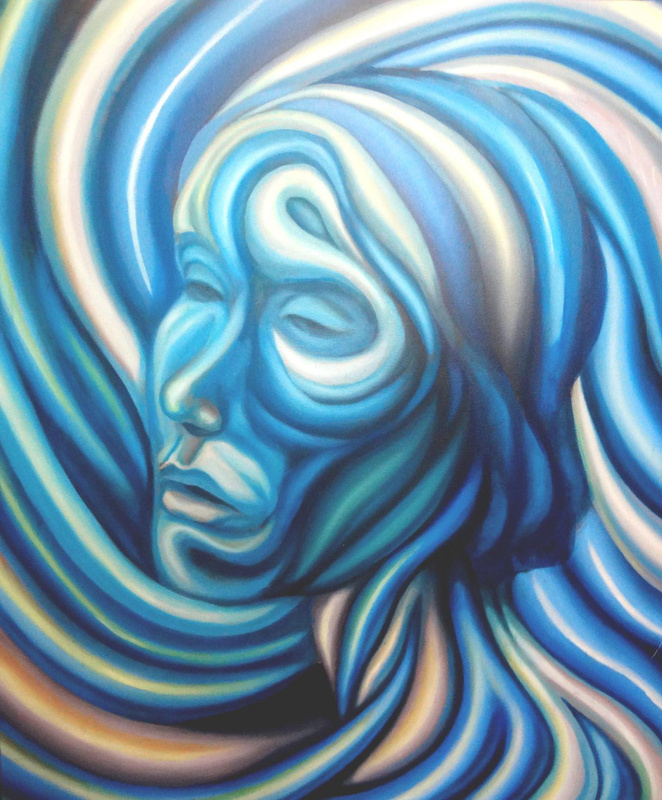 Within this, the differences between individual processes and messages surface through the paintings, striving to solidify each artist’s creative identity within a multifarious contemporary art scene.